Ballaura Wellness Spa has a 24 Hour Cancellation Policy. If you need to Change or Cancel your appointment, you must notify us at least 24 hours in advance to avoid a 50% cancellation fee applied to your credit card or Membership on file. Clients who cancel within the same day of their appointment or who do not show up/or inform us will be charged in full. We require a Credit Card to book ALL appointments. If you do not show up for your scheduled appointment, your card on file will be charged. We accept Cash, Visa, Mastercard and HSA cards. We do not accept 3rd Party Vouchers. Please fill out your intake form that was sent via email during your booking to ensure your FULL time on the table. If this is not possible please arrive 10 minutes early to fill out a health intake form, and to discuss with your therapist what you’d like to focus on. If you are late for your session, we will do our best to accommodate you for the time you have left without penalizing the following client. Clients who are over 20 minutes late will be asked to reschedule their appointment and will be charged a cancellation fee. Please have your prescription ready when you call to book your appointment. We require ALL insurance clients to have a prescription before being seen at Ballaura. Massage Therapists cannot diagnose therefore we need a prescription from a qualified Medical Provider that can so we can bill for the appointment. We also require ALL of our clients at Ballaura to leave a credit card on file at the time of booking. Your card is only charged if you do not show up to your appointment or cancel within 24 hours. If we do not have your prescription by the time of your appointment we ask that you pay for the service you scheduled. It is YOUR responsibility to get your prescription to us but the time of your scheduled appointment. This is why it is important to have the prescription in hand when scheduling. If you do not have your prescription in hand when calling to schedule your medical massage appointment you may be asked to call back when you do.  Due to the nature of our business, Ballaura Wellness Spa does not offer refunds for massage services or Gift Cards. Gift Cards, Memberships and store credit are non-transferable and can not be shared.